The Museumsinsel Berlin is a unique ensemble of buildings which is presenting an exciting collection of art and culture history from Europe and Mediterranean regions. Its located in the heart of Berlin where Berlin was founded originally. Since 1999 its counting as UNESCO Wolrd Heritage. 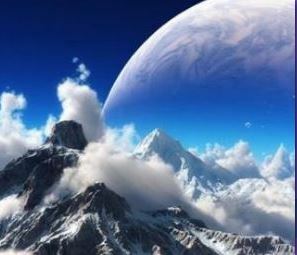 From prehistory, ancient times until art of the 19th century you will find here. 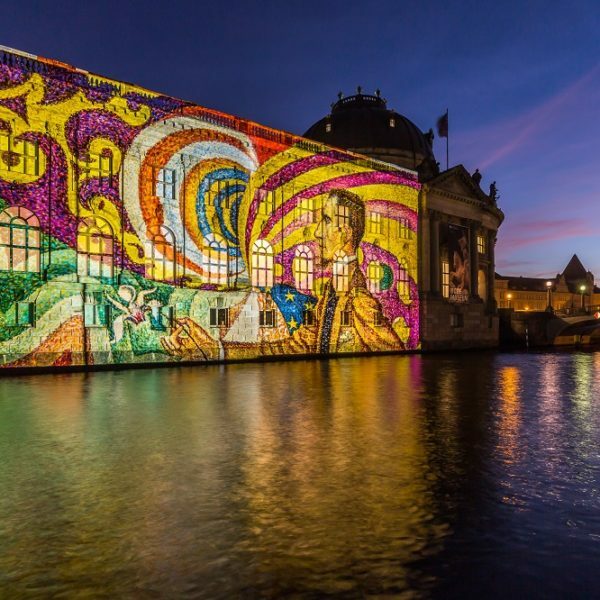 Every year more than 3 million people are fascinated by the Museumsinsel. Its very recommended to visit one of the museums such as the Bode-Museum, Alte Nationalgalerie or the Pergamonmuseum. Visit one of our partner festivals! During a festival of lights, you can get to know a city in a very special way. 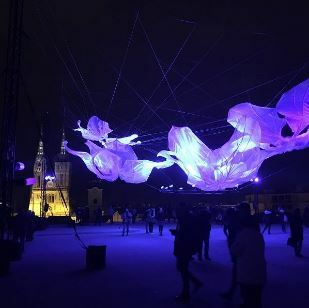 Information about all Light Festival projects can be found here.